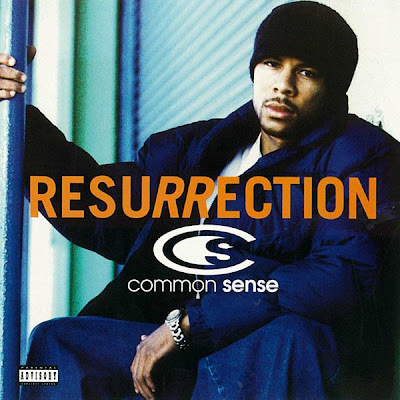 Common is one of Hip-Hop’s most critically acclaimed artists. The Chicago-native started his career as Common Sense but was forced to cut it short to just Common when another artist, a Ska band, sued him for having the same name. This was the first of many changes in his evolving career. Born Lonnie Rashid Lynn Jr., he grew up in the south side of Chicago, not exactly widely recognized in the hip-hop industry. Over his career he has been hailed as a conscious artist with music that not only give good beats but also comes with a message. 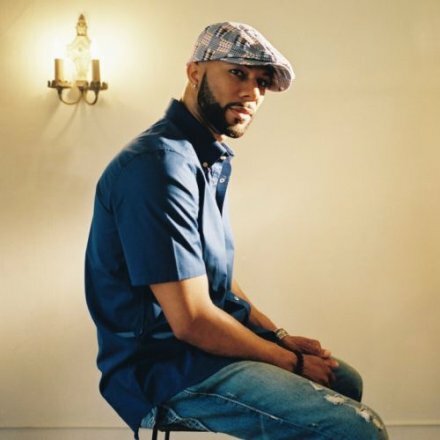 Since his first album, “Can I Borrow a Dollar?”, released in 1992, audiences have seen him go from young man perfecting his craft in music to being a highly respected rapper/actor/philanthropist and now New York Times best-selling author. Growing up in the south side of Chicago, he was in an environment that was unlikely to expose him to the creative arts. Being in the position he is now, he knows how important creative expression is for young people. 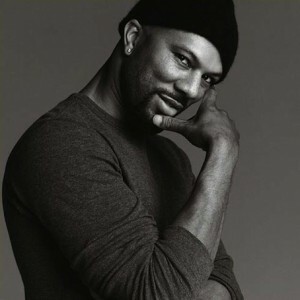 Common’s non-profit organization, Common Ground Foundation aims to expose youth to creative arts and open them up to new opportunities that they my have never had access to. Over the years not only has he been noted for his music and acting career but, he has also had an obvious evolution of personal style. The man who once looked like every other urban kid in the south side of Chi-town has taken style cues from the design world. He has carefully crafted his own look that is quite ecclectic and has a retro feel. These days he has left behind the ‘timbs’ and hoodies and is often seen in well tailored jackets, vests and leaner fitting trousers and denim. His head is now shaved bald and he has a groomed goatee that has become part of his signature look. His choice for hats are usually with a 1930′s feel ‘poorboy’ caps. Most recently Common made headlines not for his style but for his so-called beef with rapper Drake. He just recently squashed it in an interview at the Grammy Awards on the Red Carpet saying the beef is over. 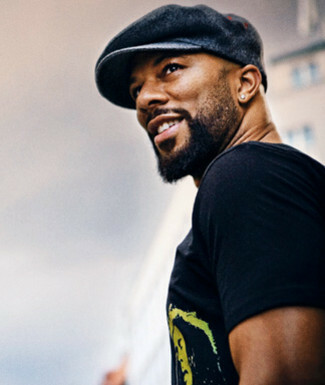 With two films scheduled for release this year (Luv, The Odd Life of Timothy Green) and starring in TV series Hell on Wheels, Common is a very busy man. His latest album, The Dreamer The Believer, is available in stores and on iTunes. If you asked me, I think Common is one of hip-hop’s best dressed. Whether he is in a suit or wearing a dashiki, Common is an original who isn’t afraid to express his own sense of personal style.